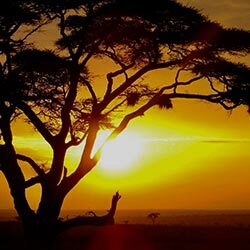 This enormous island off the coast of mainland Africa is home to some of the world's best wildlife. 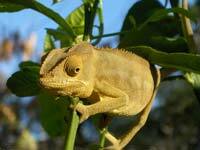 Much of Madagascar's flora and fauna is found nowhere else on eath, on account of Madagascar having separated from the Indian subcontinent some 88 million years ago. 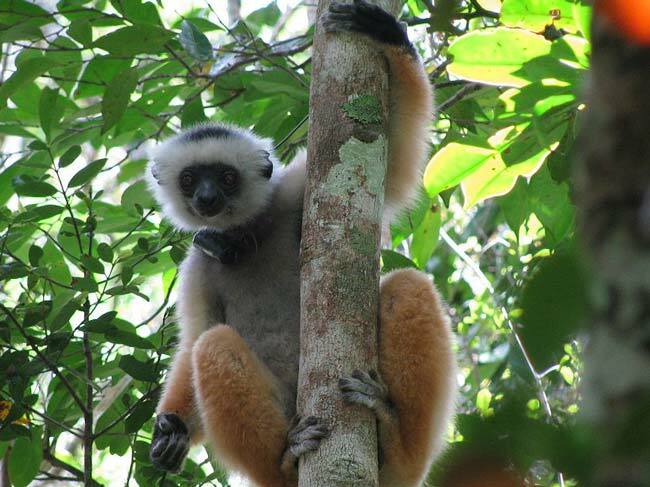 The island is particularly famous for is Lemur populations. Dubbed by many as the 'eighth continent', Madagascar's biodiversity has led to many of its national parks being awarded world heritage status. 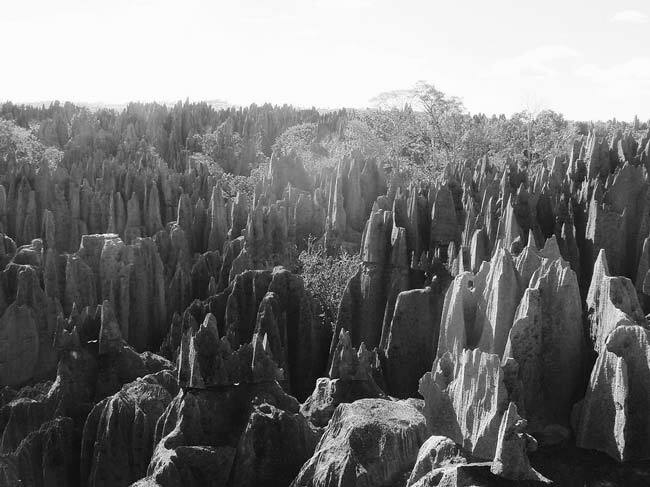 Amongst them is the Tsingy de Bemaraha Nature Reserve, famous for its spiky limestone formations (which are often referred to as resembling a stone forest). Picturesque and unassuming, Ranomafana National Park is one of the most interesting things to do in Madagascar. 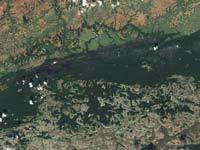 The 161 square mile Ranomafana is relatively new in terms of National Parks. Found in the south-east of Madagascar, it was first brought under protection when the Golden bamboo lemur was rediscovered here by American conversationalist Patricia Wright in the 1980s. Consisting of mountains, rugged cliffsides and tremendous rivers, the park is home to a great variety of flora and fauna. 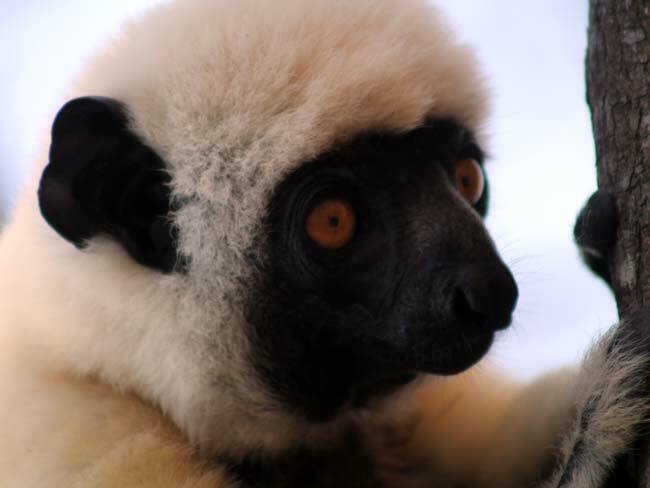 There are, in particualr, a number of different types of lemur: the red-bellied lemur, the black and white ruffed lemur and the golden bamboo lemur. 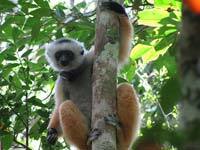 The golden bamboo lemur consumes about 500 grammes of bamboo each day. 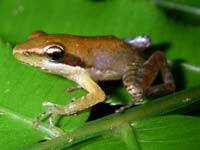 About 80 centimetres long, adult specimens weigh about 1.6 kilos. 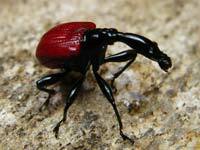 Unfortunately, the species is critically endangered, with only 1,000 remaining. 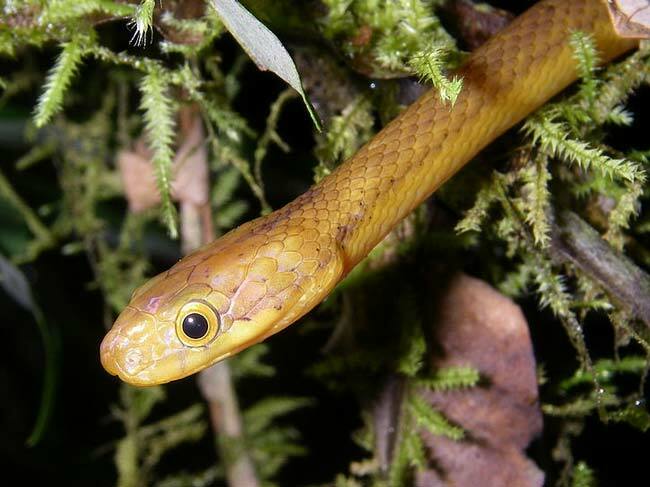 Having hiked to the edge of the Malagasy forest, you will find your very first glimpse of this incredible ecosystem where leaches and scorpions are the most dangerous inhabitants. Further along the jungle becomes even more overgrown and it is here, far from civilization and tourist crowds, that you can bask in the wild surroundings. Luscious rainforest intercepted by rolling hills, open plains and rugged cliffs, Ranomafana is a truly immersive experience and—if you manage to spot a lemur—simply magical. 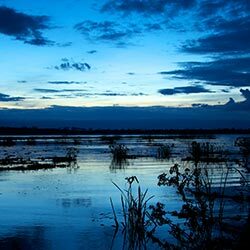 Although you can visit Ranomafana National Park in just a day, the ultimate way to see this beautiful region is by taking an overnight camping trip in one of the designated campsites within the park. 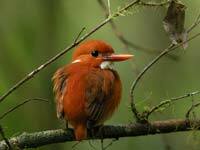 You will leave Ranomafana in no doubt as to why it was awarded UNESCO World Heritage status in 2007. Arriving in Madagascar with no plans to find a tropical paradise would be almost unthinkable. With the Indian Ocean stretching endlessly for the horizon in every way, you have the perfect opportunity to seek out your own little paradise. Thing is, even in Madagascar, this can be difficult with such a dense population and crowded tourist areas. The solution? Take a boat trip to Nosy Iranja. 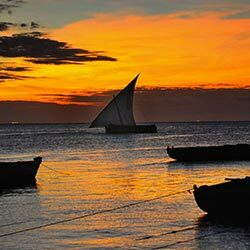 The 30 mile voyage takes about 1 hour, departing from Nosy Be (found at Madagascar's northern tip). Many magazines and social media images create wanderlust by producing images of exotic islands surrounded by pristine blue waters and white powdered sands. Well ... Nosy Iranja is often the image you are looking at. Take off the sandals, close your eyes, stroll along the waters edge and feel like a castaway. Nosy Iranja may be just a short hour ride from port but it feels like a million miles away from anywhere! 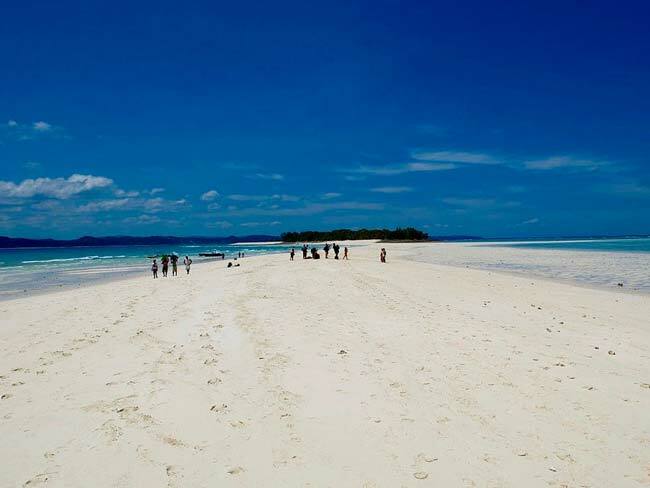 Made up of two small islands— Iranja Komba and Nosy Iranja Kely— connected by a 1km sand bank. 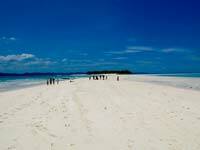 Nosy Iranja Kely, the smaller island to the south, is exclusively used as a tourist resort. 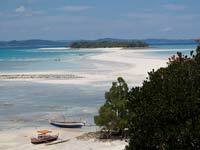 But visitors can walk to Iranja Komba at low tide, to get a taste for local life. Nosy Iranja has an incredibly unique look. 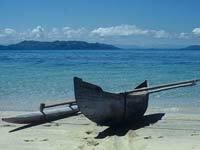 Activities include the usual luxury beach resort options, such as fishing, sailing, snorkelling and waterskiing. A particular attraction are the hawksbill turtles that visit the island to breed. The fact that there is nothing dangerous or alarming on the island means you can even take a stroll beneath the night stars at any time without having any safety concerns or fear of getting lost. Nosy Iranja may be a little expensive . But for a once in a lifetime trip, this is an unmissable experience. 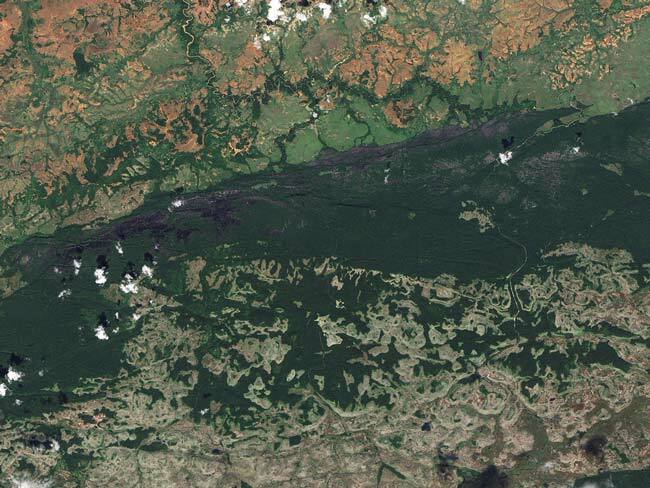 Much of Madagascar's landscape is unique. One place in which this is certainly the case is Tsingy de Bemaraha Strict Nature Reserve. Awarded UNESCO world heritage status in 1990, Tsingy covers an area of 257 square miles and is famous for its limestone formations, mangrove forests and lemur populations. Often referred to as the Stone Forest, the park is dominated by sharp limestone peaks which tower above each canyon at more than 150 feet in height. Though they look inhospitable, the Stone Forest is home to 11 lemur species, over 100 types of bird and 40 varieties of reptile. Wildlife highlights include the elusive Deckens sifaka lemur and the majestic Madagascar Fish Eagle. 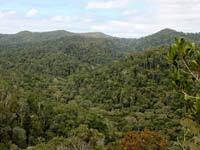 Deep inside the forest is the enormous Manambola River Canyon. You might be wondering how you can traverse such a unique landscape? On foot, of course. Yes, the government has done an excellent job creating a network of steel ladders and wooden walkways which find their way from one peak to another and while the trekking can be moderate on a hot day, it is rarely overwhelming for any age or fitness level. It is possible to take multiple day trips to the area and partake in other activities such as rock climbing or rafting on the river below but either way, having a local guide is a great way to enjoy to the experience. 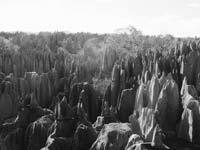 Their knowledge of the Tsingy forest and local tribes will only enhance your experience. Infused with enchanting forests, rare flowers, exotic wildlife and cascading waterfalls, Andasibe-Mantadia National Park is at the top of most travellers' list of things to do in Madagascar. 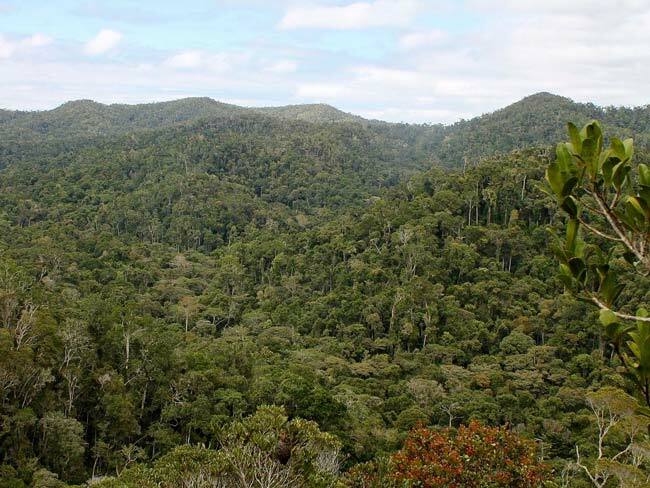 Located about 150 kilometres (3 hours' drive) from Antananarivo, Madagascar's capital, the Andasibe-Mantadia National Park comprises about 150 kilometres of nature at an altitude of about 1000 metres. Awarded world heritage status in 2007, Andasibe attracts over 20,000 visitors each year (depsite average annual rainfall of over 1700 millimetres!). Consisting of two different parks, Mantadia and Analamazoatra, the park is a particular sanctuary for the lemur (being home to 11 species). Other animals found in the park's humid rainforests include snakes, a wide variety of birdlife (including the kingfisher), lizards, chameleons and the Indri (a critically endangered primate, also known as the babakoto). As a guide will quickly bring to your attention, there are also a million different insects, bugs and smaller varieties of life that make up the eco-system. The Montane forest's flowers and scenery are equally spell binding, from white rare orchids on the greenest of stems, to crystal blue waterfalls dashing over jagged boulders and into the rivers below. Colorful, varied and full to the brim of wildlife, Andasibe is without question one of the most special places in Madagascar. Scuba diving is famous in many parts of the Indian Ocean but in Madagascar you have a truly wonderful experience awaiting. There are many smaller islands off the coast of Madagascar, such as Nosy Mitsio and Nosy, but the most popular of all is definitely Nosy Be (translated as 'Big island'). Don't let its popularity turn you off. For the island is full of charm, intrigue and ways to escape the inevitable crowds. The island has an interesting history: initially inhabited by tribes, frequenrly involved in skirmishes with French troops, and later popular with merchants. History aside, this island is a tourist Mecca for good reason. 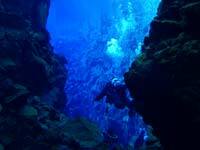 The chief attraction is scuba diving. 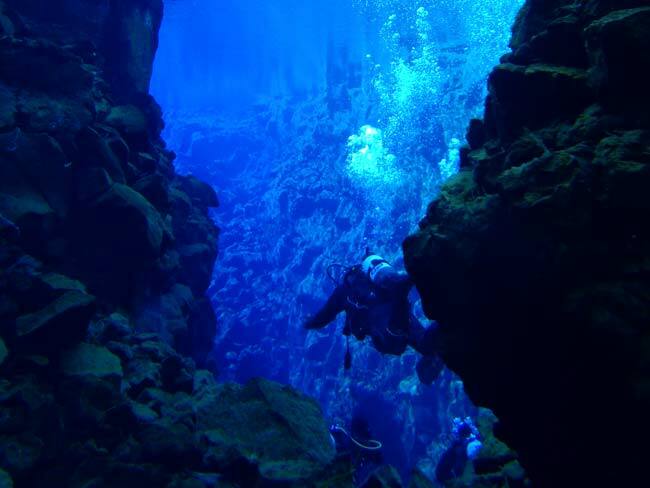 Located just on the outskirts of the town, the many dive shops offer a once in a lifetime experience to discover the crystal clear offshore waters and unrivalled marine life with several types of turtle, shark, corals and thousands of species of bony fish. If this was not enough, the world's largest coral reef is also located near Nosy Be. Sakatia and Tanikely are the two main marine parks to explore near Nosy Be and each of them offers a little bit of something different. 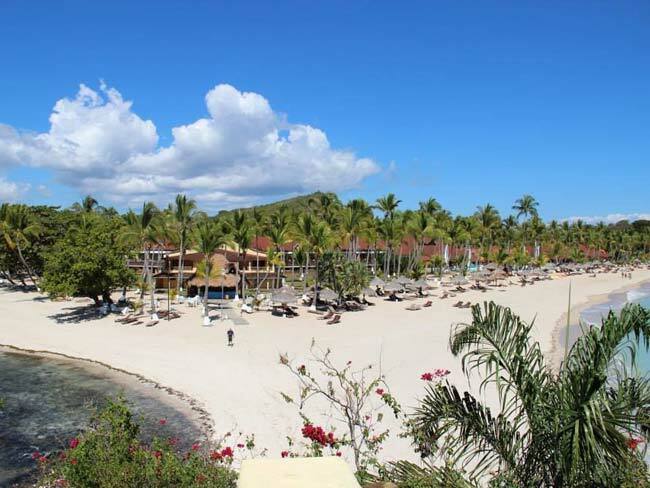 Sakatia Nosy Be is Madagascar's largest and busiest tourist resort, situated off the northwest coast. 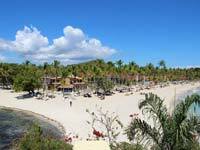 Its tropical climate and superb location make it a perfect beach resort destination. Nosy Be's beaches are ideal for swimming as they shelve gradually, staying shallow for miles out to sea, but they are peaceful and hassle-free, with pirogues lying abandoned in the sand and shows floating past offshore.